Saudi Arabia’s Public Prosecution on Thursday held the first trial session against those involved in the murder of Saudi journalist Jamal Khashoggi at the Saudi consulate in Istanbul, Turkey, a statement released Thursday has said. Khashoggi, a columnist for the Washington Post, was murdered in the Saudi consulate in Istanbul on October 2 when he went there to pick up some documents. A total of 11 suspects are facing trial after being convicted by the public prosecution in the case. 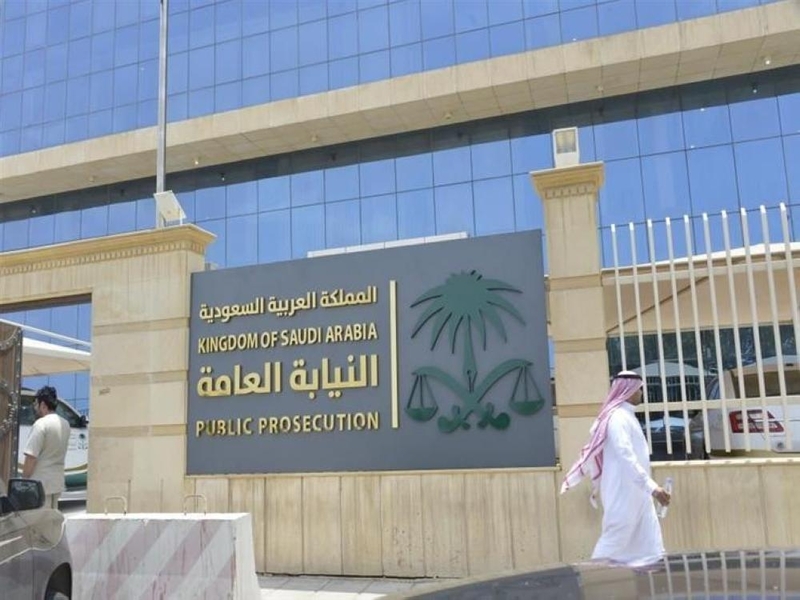 The prosecution has demanded the death sentence for five of the detainees for their involvement in the murder, the Saudi Press Agency reported. The hearing was held in the presence of their lawyers on the basis of article 4 of the code of criminal procedure. The defendants requested a copy of the indictment and additional time to respond. 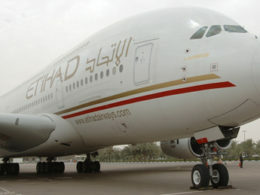 The defendants’ request was approved according to Article 136 of the law of criminal procedures. The public prosecutor is also continuing to investigate the case with the rest of the individuals in custody, the statement added. The attorney general also said that two letters have been sent to the public prosecutor’s office in Turkey, requesting evidence in the case. No reply has been received to date, and the prosecutor is still awaiting an answer, the SPA report added.